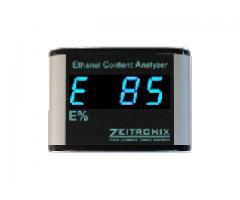 Read fuel ethanol content and fuel temperature on the Zeitronix ECA. 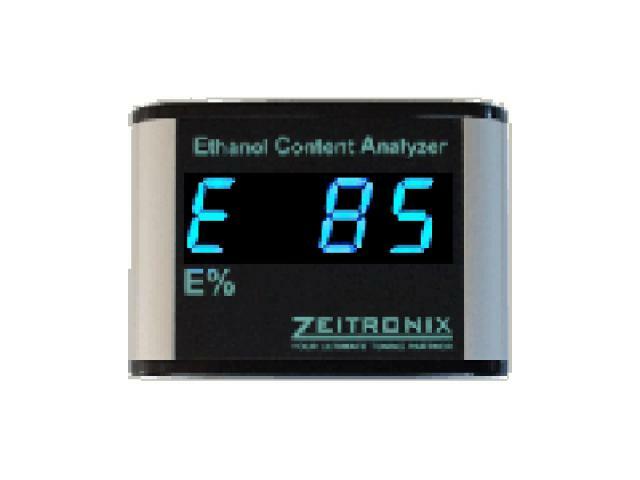 In addition this display has two analog outputs providing ethanol percentage and temperature information to your datalogger or engine management system. 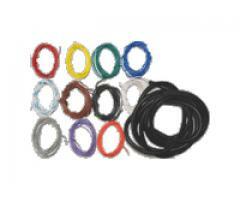 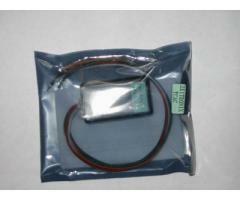 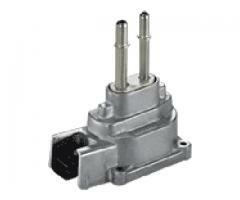 Available with blue or red digital readouts.